 We know your pets are an important part of your life, and at Amberjack Estates – we welcome pets! Please review our pet policy below, and contact us with any questions. We look forward to meeting you and your furry friends! We are pleased to accept cats and dogs of all sizes! *Please contact us for additional details about our pet policy.